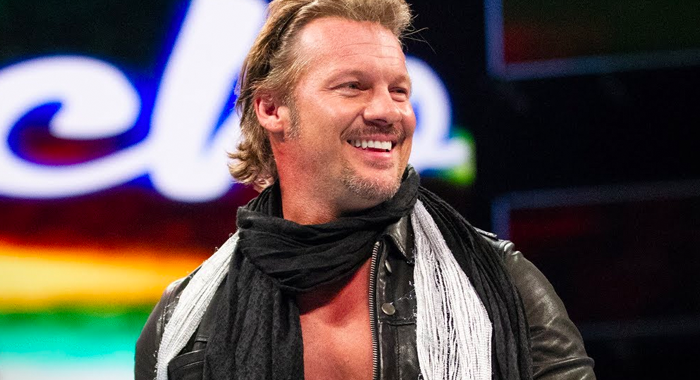 WWE veteran Chris Jericho told a story about The Undertaker using emojis on his text messages, something he can’t wrap his head around. Cody Rhodes visited his family friend, and WWE Hall Of Famer, DDP, and they got busy quickly, taping an interview, visiting a health food store and having a full exam with a kinesiologist with Cody encouraging people to get a friend like DDP. This new edition of the fan-favorite, best-selling title 30 Years of WrestleMania (pub. 2014) brings the story of the biggest event in the WWE calendar right up to date with 32 pages of brand new content. Ever since the first-ever WrestleMania in March 1985, this annual, week-long, sold-out event has attracted hundreds of thousands of sports entertainment fans from all over the world. WrestleMania is where every WWE Superstar wants to make his or her name. WWE Champions such as John Cena, Randy Orton, Rey Mysterio, Hulk Hogan, The Rock, Shawn Michaels, Sable, and Lita have all found WrestleMania the perfect showcase for their incredible talents. 35 Years of WrestleMania allows sports entertainment fans to relive, or discover, all the most exciting matches, celebrity appearances, and controversies in this premier event’s storied history. The key historic matches of every Wrestlemania are explored in depth. Spectacular full-color photographs from WWE’s own archive–many never seen before–superbly capture WrestleMania’s unrivaled glamour, and many of the most action-packed, unforgettable moments, both in the ring and behind the scenes. Get ready for the greatest spectacle in sports entertainment! H/T WrestlingInc.com for the transcription.